After seven splendid seasons, Parks and Recreation ended its run, but not before offering a master class in how to wrap up a series. The final season was charming, clever, insightful...everything fans have come to expect from the show. 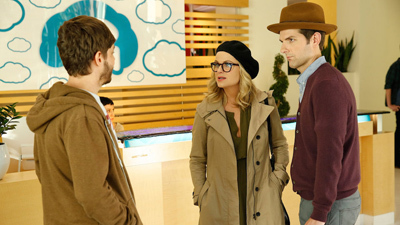 So head to J.J.'s for one last plate of waffles, but first: how well do you know Parks and Recreation, Season 7?